The Danube is the largest river in Central and South-Eastern Europe and belongs to the Black Sea basin. Starting from the highlands of the eastern slopes of the Black Forest and ending with the lowlands near the Black Sea, the Danube crosses various landscape zones with a pronounced variety of natural conditions. 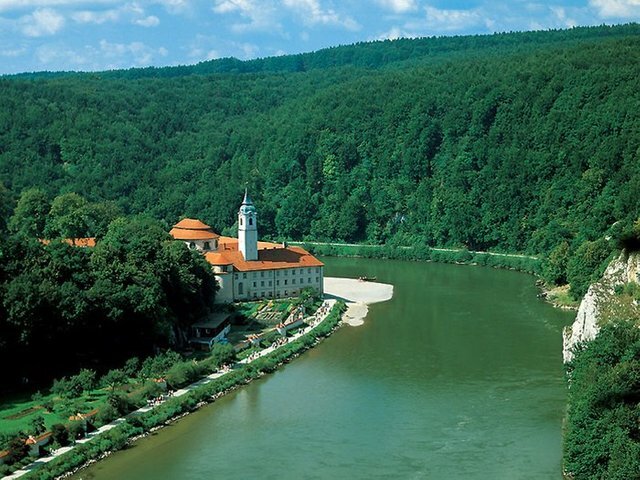 The Danube, sung by Johann Strauss, is represented by a blue deep-water river, calmly carrying its waters among the spurs of the Vienna Woods. But not all along the river is calm and blue. 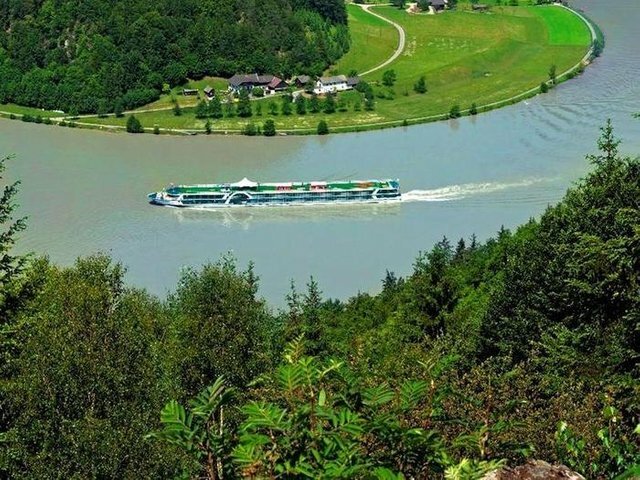 Sometimes compressed by the cliffs of the rocky mountains, the Danube angrily throws its waves towards the ships, which barely overcome their pressure. There is still one third of the way to the Black Sea, along which the Danube divides its channel by three countries: Romania, along the border of which it continues the current, Serbia left behind, and Bulgaria, lying on the right. 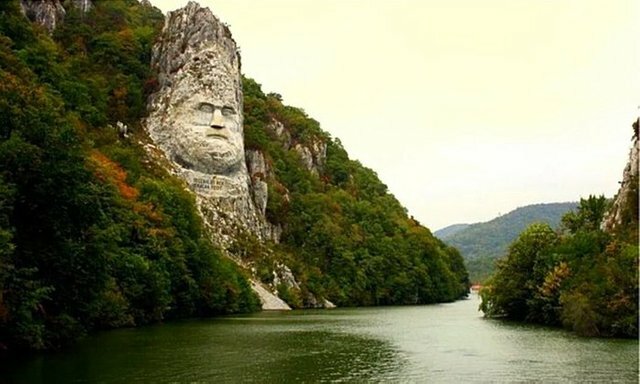 On the border of Romania and Serbia over the waters of the Danube rises the rock carved image of the Dacian commander Decebal, thanks to which Dacia was freed from Roman slavery (1st century AD). Replenishing the forces of the Sava River in Belgrade, the Danube flows towards Romania, where the natural boundary between the two states - Romania and Bulgaria - flows through its channel. 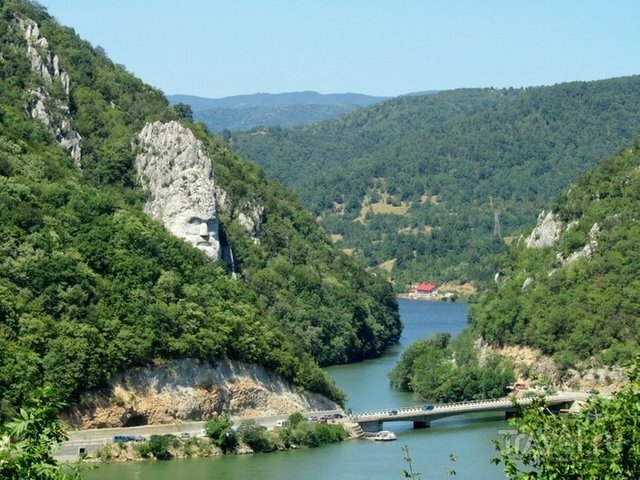 In Bulgaria, the Danube is the only navigable river. On its right bank on the border with Romania is the city-port of Silistra - one of the ancient cities of Bulgaria, founded by the Roman Emperor Mark Aurelius. 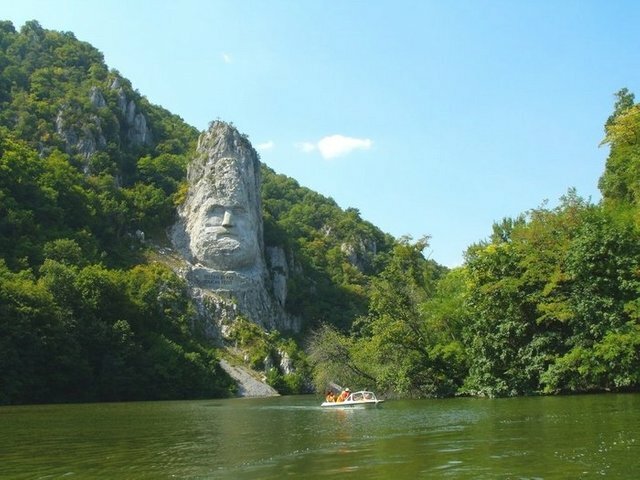 And the most full-flowing part of the river is located near the Bulgarian city of Svishtov. The Danube has several Bulgarian tributaries. A little before reaching the shores of the Black Sea, the Danube turns north to touch the southernmost point of Moldova and walk a little along the land of Ukraine. 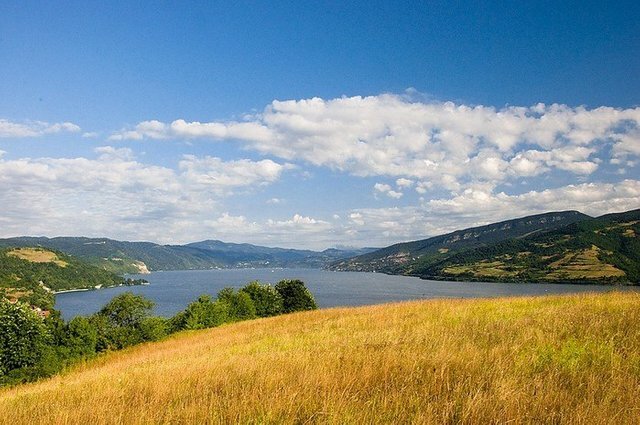 And although the coastline of the Danube is only about 950 m, Moldova has access to the sea. Day by day a huge river Danube, along which the tourist vessels - large and small, carrying passengers, rolls up and down their waves from the Alps to the Black Sea. Having divided into several branches, forming a river delta, the Danube passes the last few kilometers and quietly pours out its waters, tired from a long journey, to the Black Sea. 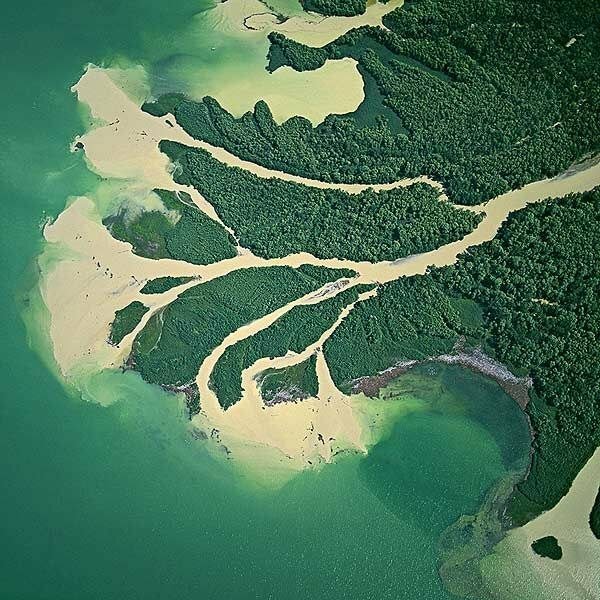 Branched, the Danube forms a vast swampy delta, most of which is in Romania (82%), and the rest in Ukraine (18%). 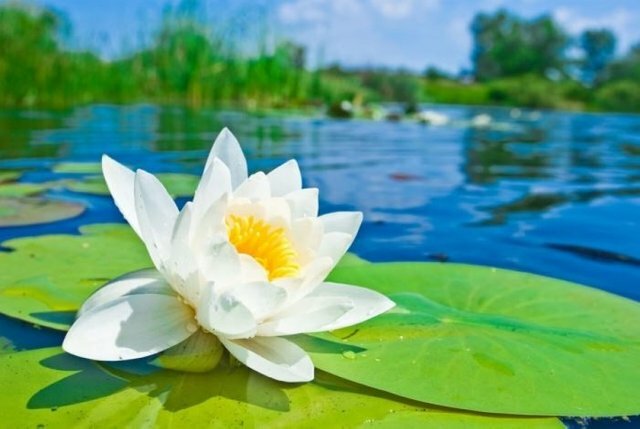 The Danube Delta is the most enchanting place in the world. Since 1991, it is a UNESCO World Heritage Site. 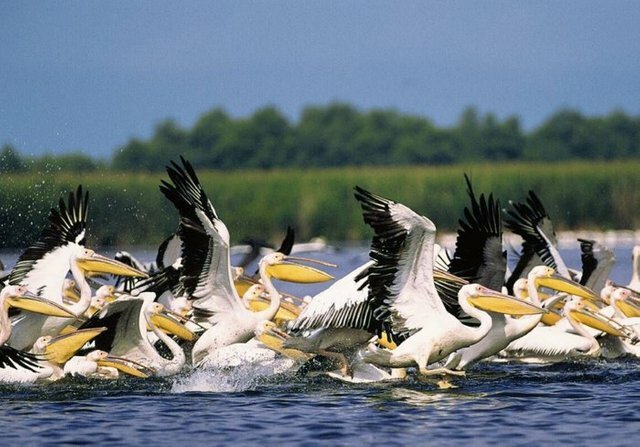 The Danube Delta is a real museum of nature. It is cut by a dense network of sleeves and lakes, with beautiful reed and reed thickets, forests, meadows. 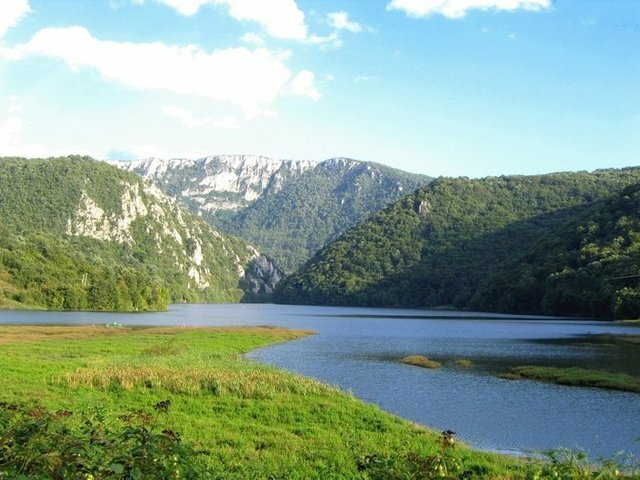 Its landscapes are admired, thanks to its flora and fauna, it is unique in Europe, famous for its rich plant and animal life, which has more than 6000 species, and occupies the 3rd place in the world in terms of species diversity. 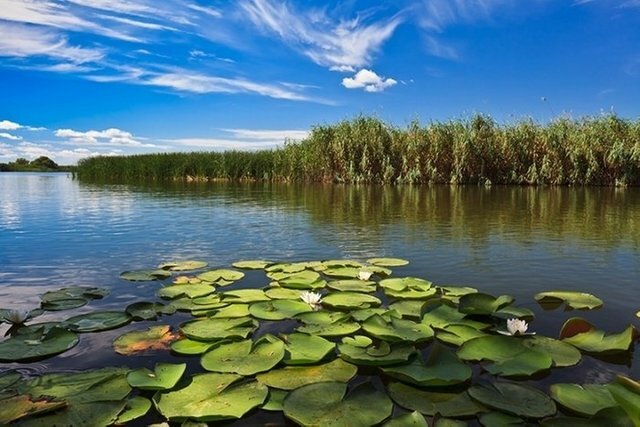 In the Danube Delta, the Danube Biosphere Reserve is formed - the habitat of a huge number of birds of more than 320 species, where rare species of birds are found on the verge of extinction (curly pelican, pink pelican, Red-breasted goose, etc.). Here there are more than 100 species of fish (including some sturgeon species), more than 800 species of various insects, amphibians, reptiles. 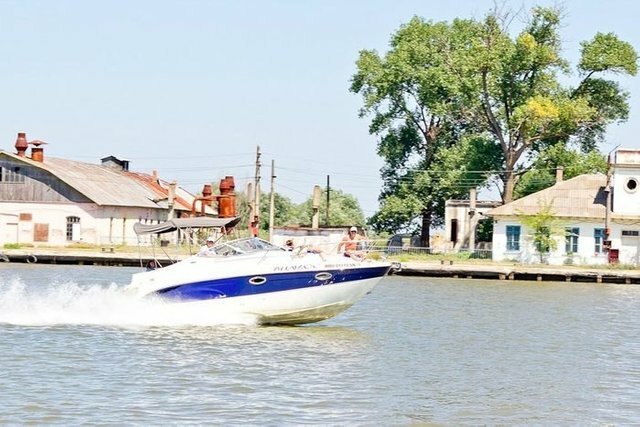 In 250 km from Odessa there is a small Ukrainian city of Vilkovo, where the Danube flows into the Black Sea. This quiet, wonderful corner, called the "Ukrainian Venice", is little known, but here is a beautiful nature, and you can even ride the city by boat. And here the Danube ends its almost 3000-kilometer route from the "Black Forest" (Black Forest) to the Black Sea. 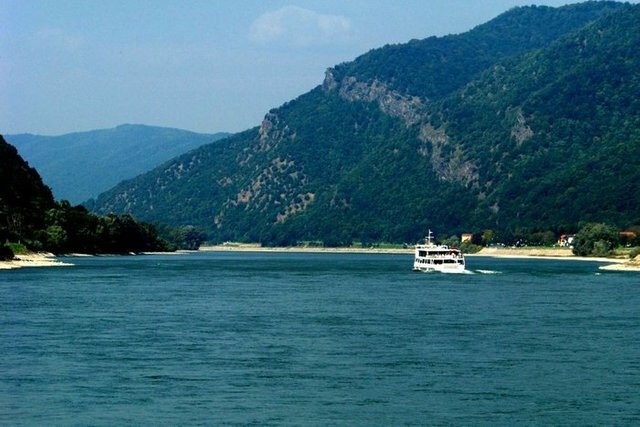 Ten countries are connected with the Danube: Austria, Germany, Hungary, Romania, Slovakia, Bulgaria, Serbia, Croatia, Moldova and Ukraine. It passes through the territory of four European capitals: Vienna, Bratislava, Belgrade and Budapest. 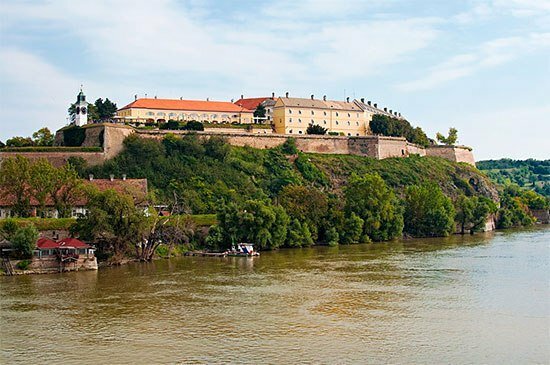 On the Danube banks there are many European cities: Regensburg, Ruse, Vidin, Novi Sad, Vukovar, Galati, Braila, Izmail and others. And the territories of nine other European countries are in the Danube basin. These are the lands of Italy, Switzerland, Poland, the Czech Republic, Albania, Bosnia and Herzegovina, Slovenia, Montenegro, Macedonia. 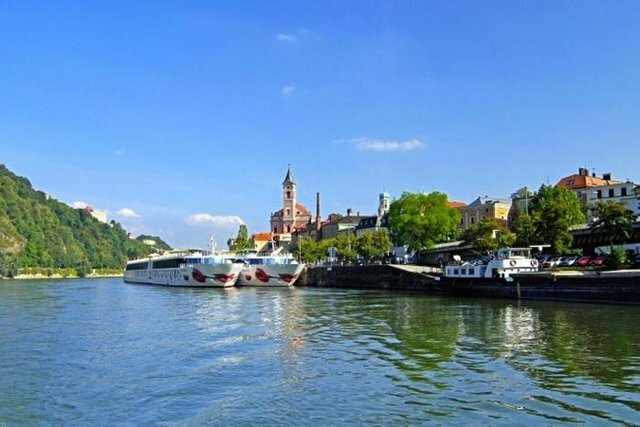 It is not for nothing that the Danube is often called the king among the rivers, it is the second longest (after the Volga) river in Europe, and the longest existing on the territory of the European Union.